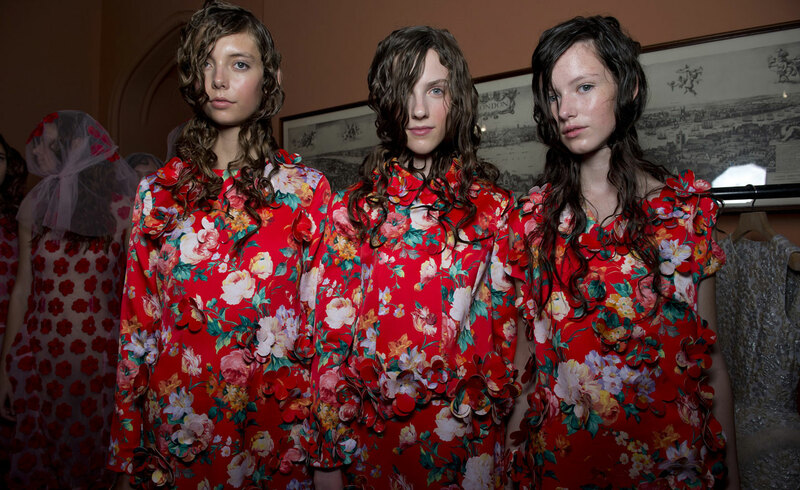 Simone Rocha’s S/S15 show was a delightful, feminine spectacle for the eye, full of floral prints, fur trimmings and silk. 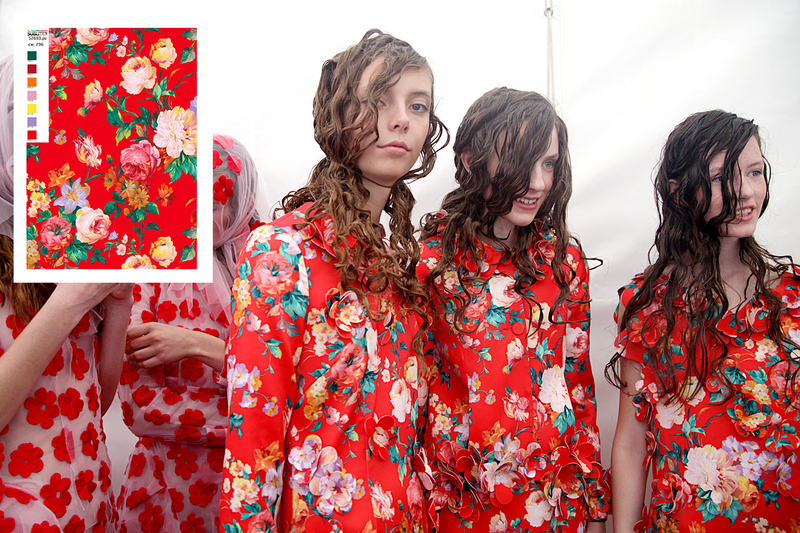 We are so proud to show our print from the catwalk. We agree with Rebecca Lowthorpe in ‘First Look’ in February’s Elle and Katrina Israel in Wallpaper, this is a real modern take on a floral!